Once this joint hit my email, I knew it was going to get posted. 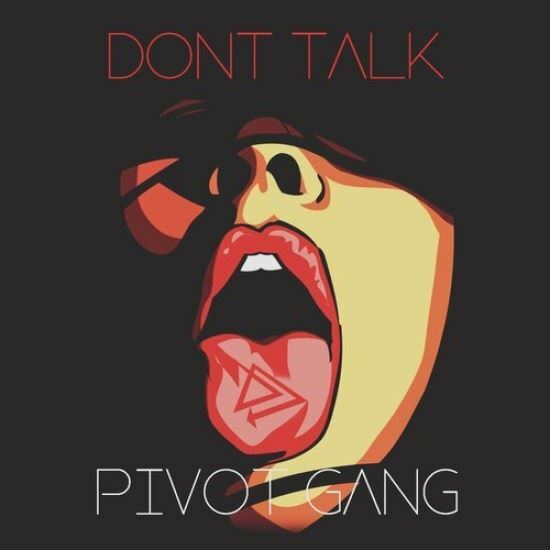 Instead of continuing on with MFN Melo’s #MFNMondays series solo, Pivot Gang came back as a collective with their new banger Don’t Talk. You know the drill…PIVOT! 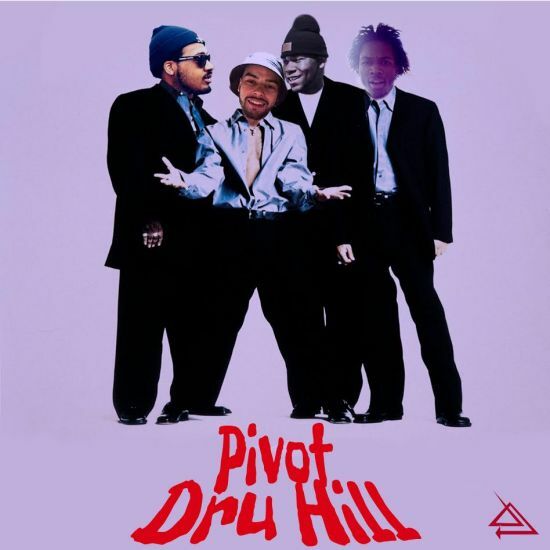 Check out this hot new track #pivot dropped. The artwork is just as good as the song.